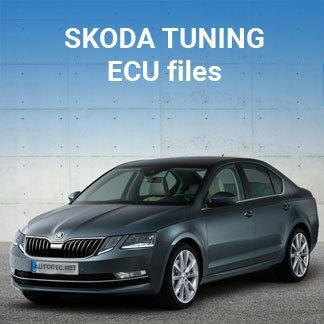 Original ECU files for EDC16 CP34. 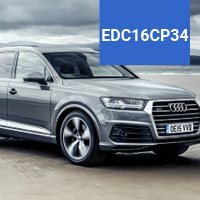 The are 237 original files for Audi with EDC16CP34 VAG ECU. Convenient data presentation format. 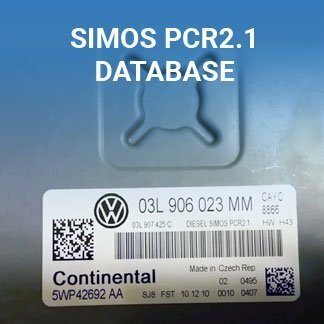 The Database consist of 237 original files for Audi (VAG) – EDC16CP34 ECU. 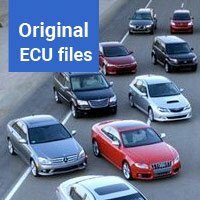 Original ECU files for Audi are packed in archive (.rar format). You can download all original files from this table (EDC16 CP34) after payment. 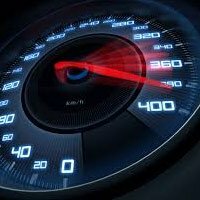 Unpack the archive after downloading.